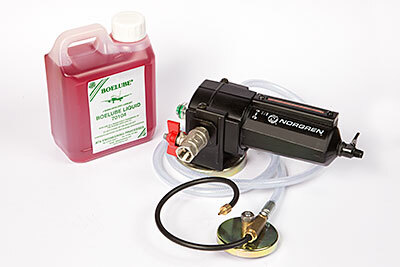 Can be left on the workpiece for subsequent machining or as a corrosion inhibitor. Water soluble - cutting fluid for flood and spray applications. 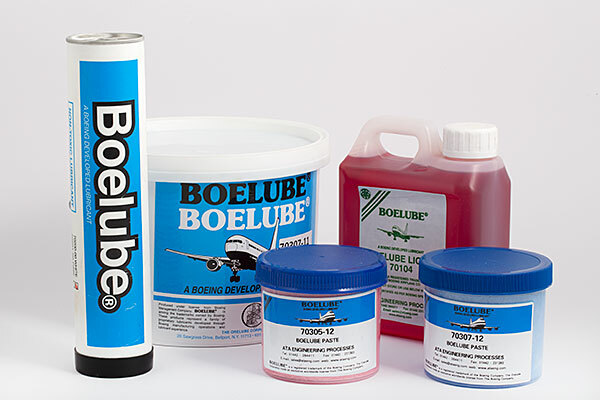 Boelube is an excellent air line lubricant - it eliminates sticking vanes and increases tool life and performance. "Boelube" is a Registered Trademark of the Boeing Co.